New Zealand stopped to reflect today, a week after the killing of 50 people at mosques in Christchurch. 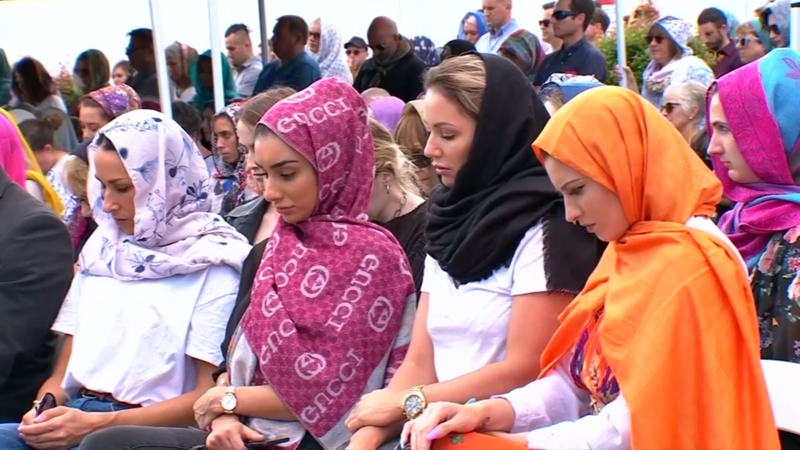 The country’s Prime Minister stood with those affected by the shootings as the Muslim call to prayer was broadcast across the country. Harry Smith has this report.